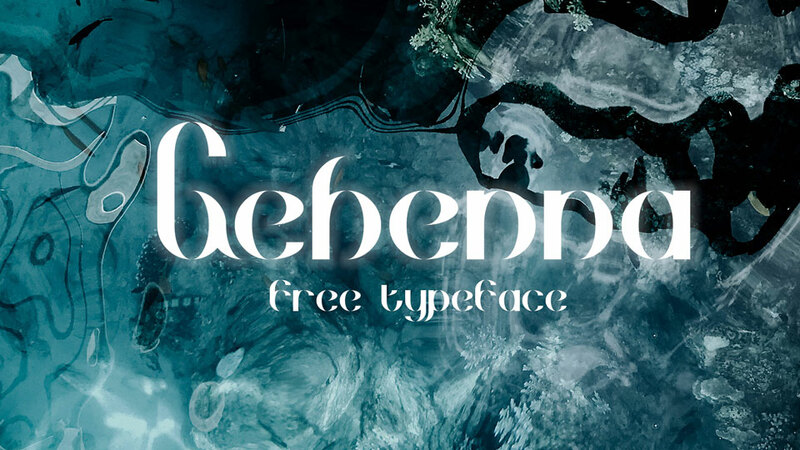 In today’s collection featured 10 quality vintage fonts that are free for personal and commercial projects. 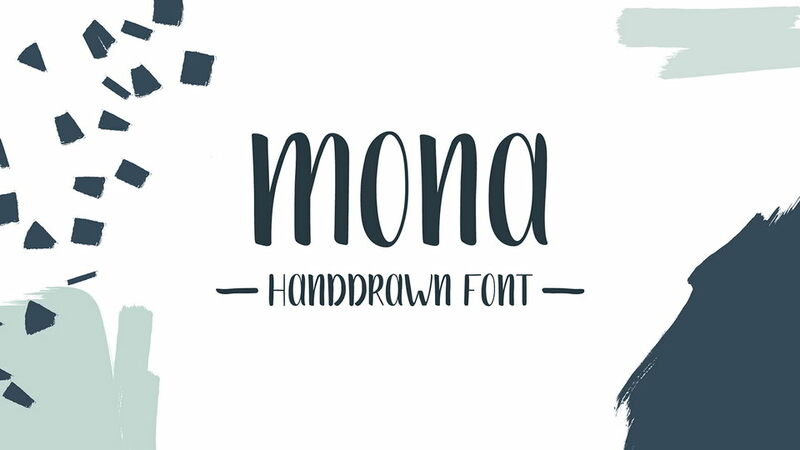 Textured and layered styles and authentic look of this fonts will create retro form for your creative designs. 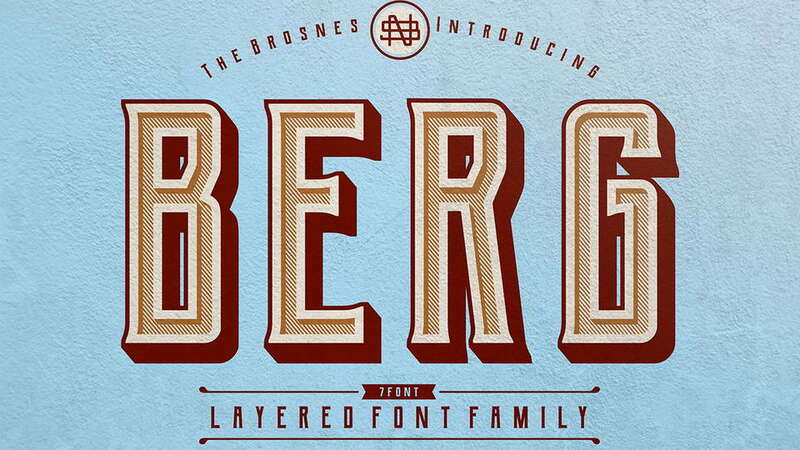 Berg Layered Font Family by THE BROSNES Design Co.
Berg font inspired by vintage sign painting, poster and label that have a strong shapes so it will create more attention for people to look more closely. Berg comes with 7 fonts, including Regular, Extrude, Inline, Shadow, Ornament, Western & Rough styles with a full set of capital and lowercase letters, as well as multi-lingual support, symbols, numerals, and punctuation.You can combine this berg family font to be many different style layered. Perfect for various purposes, such as branding, logos, sign, posters, label, letterhead, letterpress, packaging designs, typographic design, apparel, book cover and so much more… Don’t forget to check more awesome projects by Brosnes. 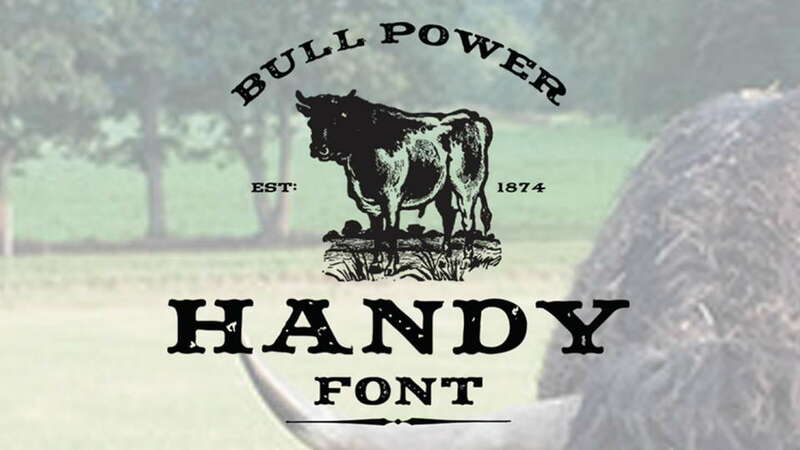 Handy is a free, rustic styled font that features authentic texture and a great serif style. 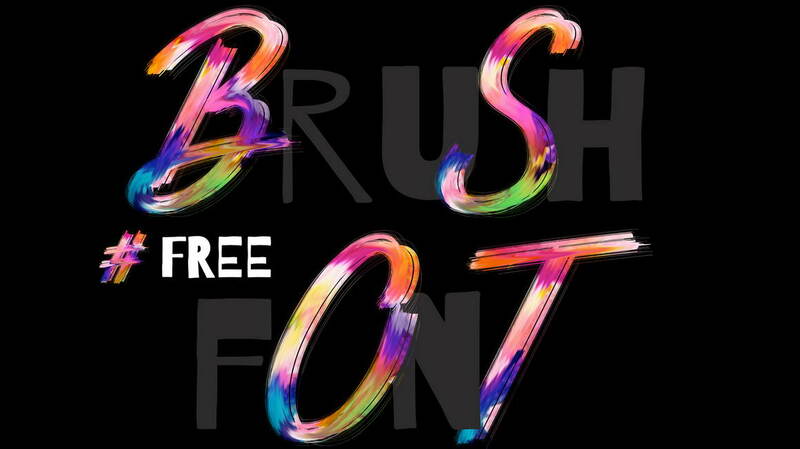 This is a bold font that works really well in a variety of projects, great for posters & flyers, branding, logos, headlines, and other creative designs. Bohem Press typeface with vintage character inspired from beer and brewery its very helpfull to get Vintage design. Suitable and applicable to create vintage design, branding, logos, product packaging, invitation, qoutes, t-shirt, label poster etc. 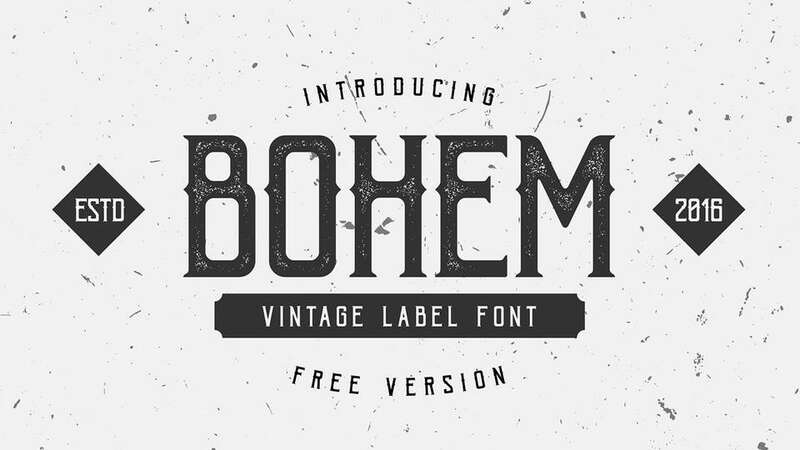 Don’t forget to check full version of Bohem Font family with 5 font styles and more characters. 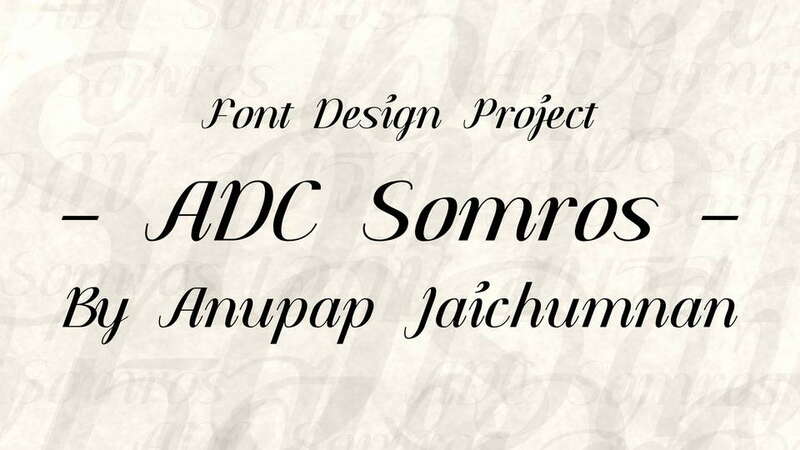 The Goldsmith Vintage font based on ink textured, each glyph made manually one by one with very diligent and consistency. 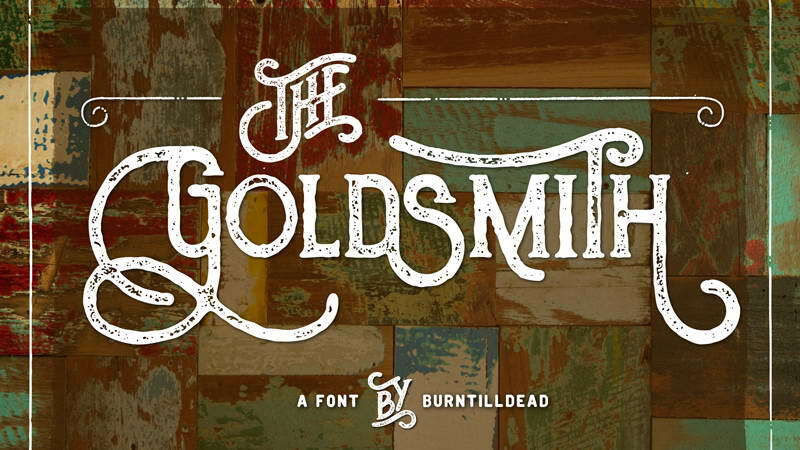 The Goldsmith typeface also availiable in a full version with more characters and styles. Navy Queen is a free extended sans-serif display font inspired by the De Stijl type commonly found on vintage nautical posters. 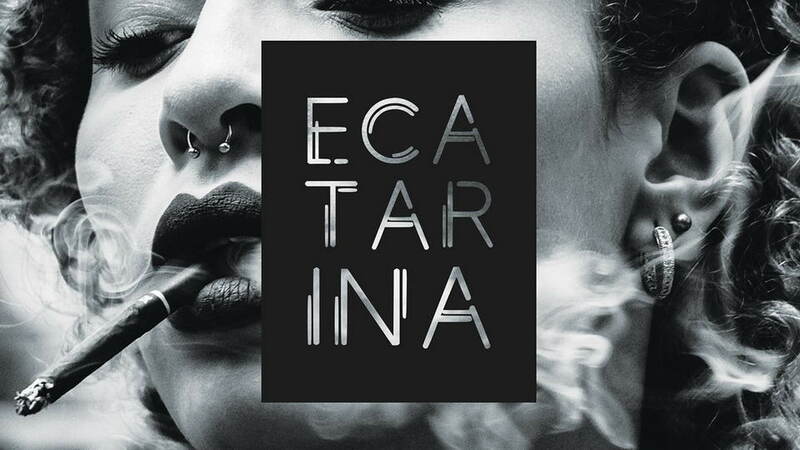 Perfect for posters, signage, logos, cover art, and much more! 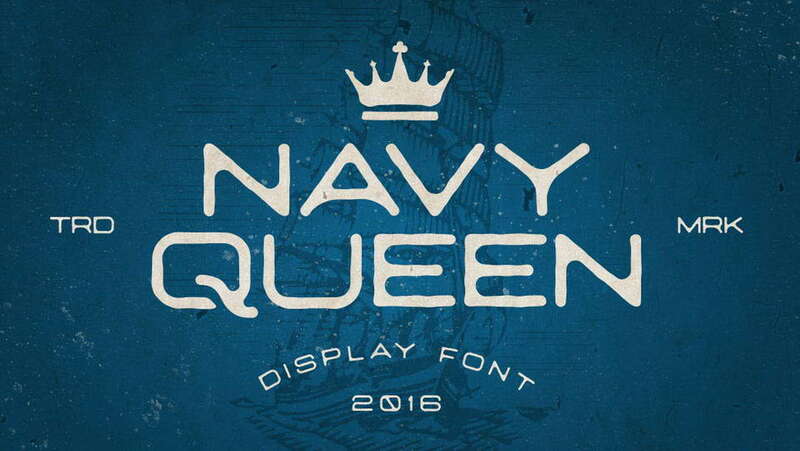 Don’t forget to check full version of Navy Queen typeface with additonal styles. 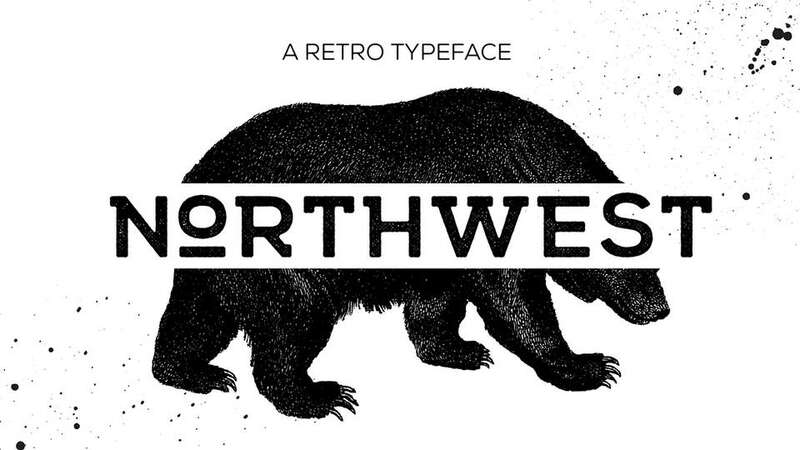 Northwest font was inspired by needs of a typeface that embodied our memories of the American Pacific Northwest with it’s rugged and beautiful landscapes, and the hand made signage in country towns. 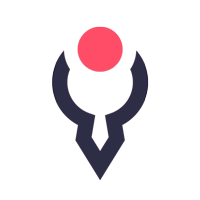 Use it to make any retro design look authentic. With its soft edges, it will give that vintage printing look you are going for. 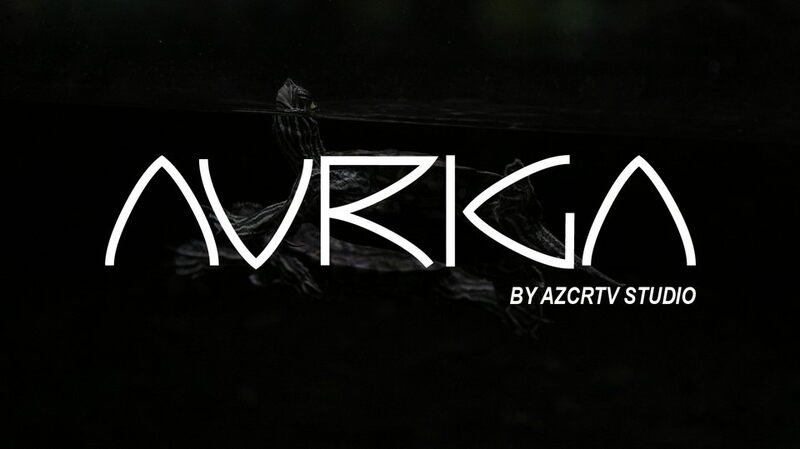 Use it in your branding, magazines, packaging, business cards & t-shirts. 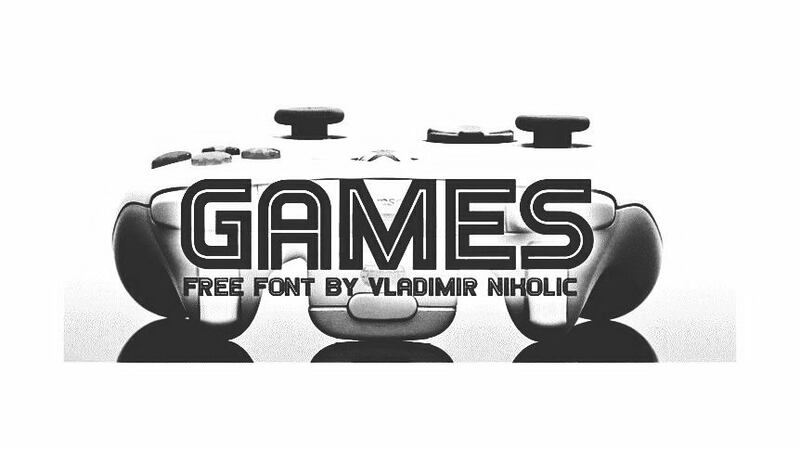 Check also full version Northwest font family. 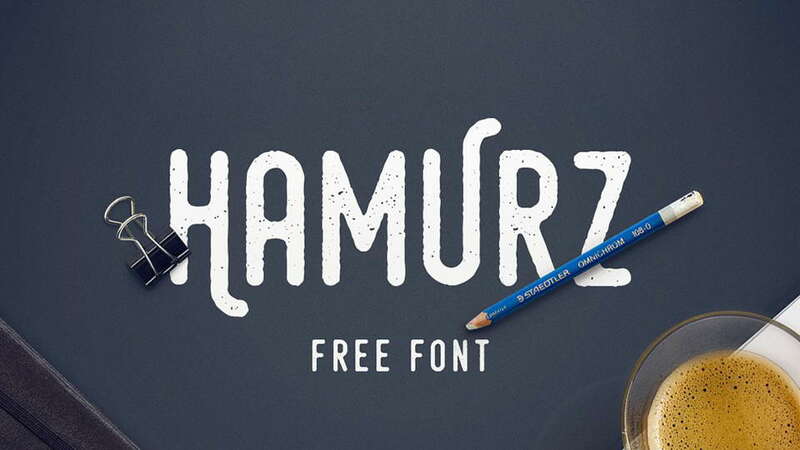 Free version of Hamurz font contain lowercase lettes and numbers and some alternates (uppercase). 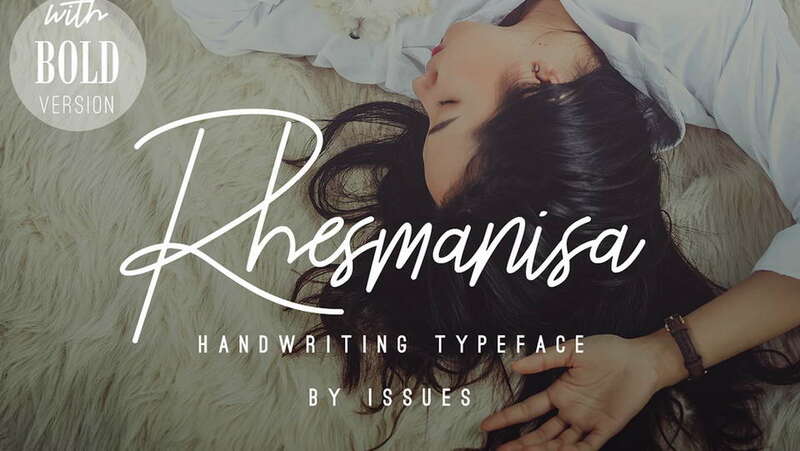 Don’t forget to check full version of Hamurz typeface with 3 Styles font : clean, rough & vintage look. 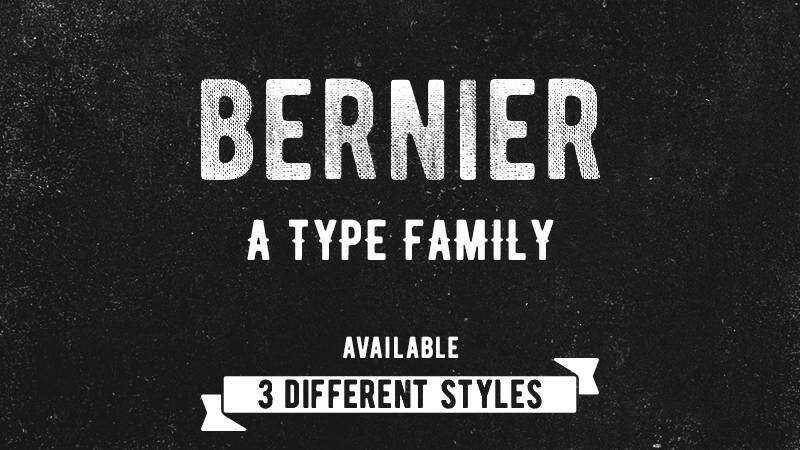 BERNIER is a free typefamily availiable in 3 styles: Distressed, Regular and Shade. 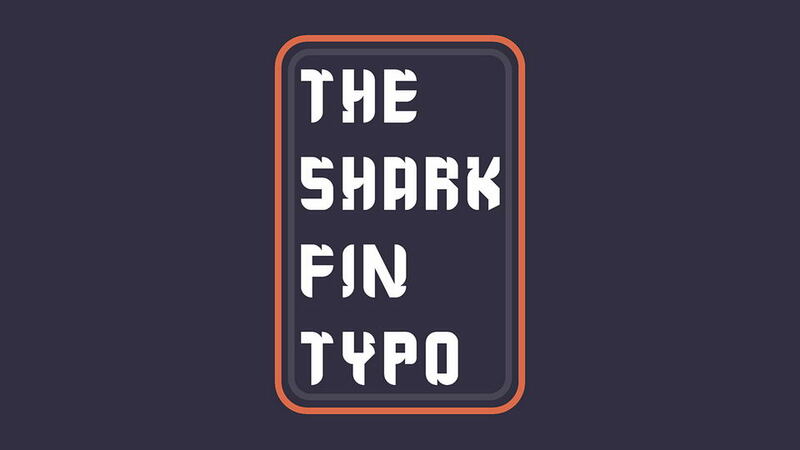 It is applicable for any type of graphic design. 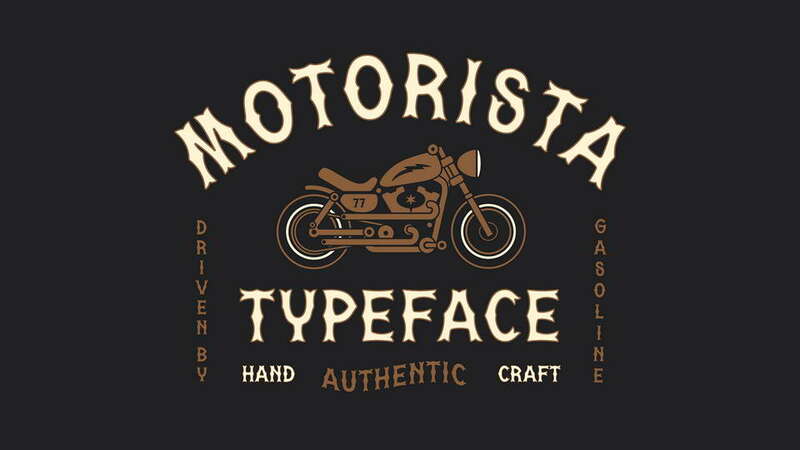 This font is perfect for vintage badge, old school style typography, and logotype. 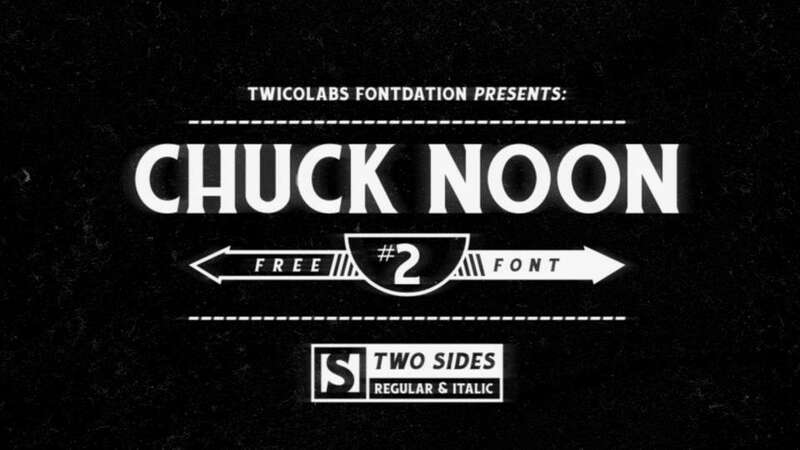 Chuck Noon font comes in two styles: Regular and Italic, support multilanguge. 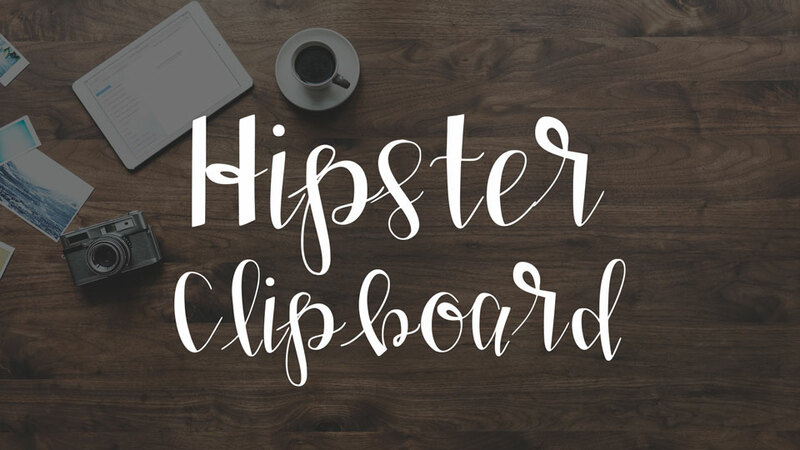 This font looks great for any occasion from headlines and text blocks to logos and badges. 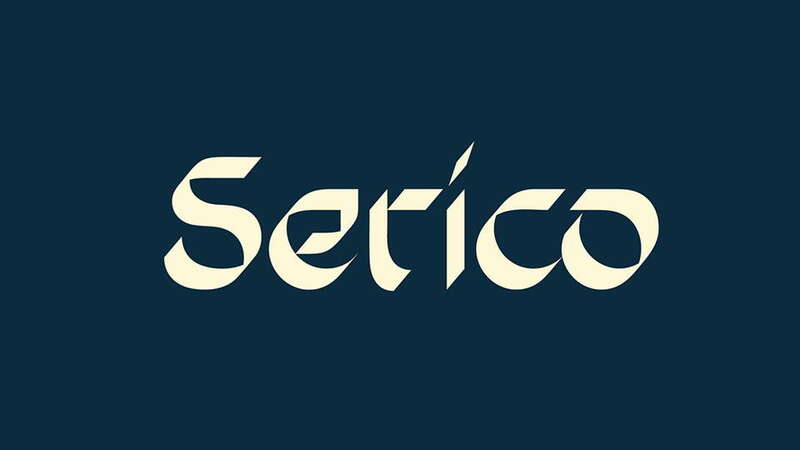 Don’t forget to check more cool typefaces by Twicolabs. 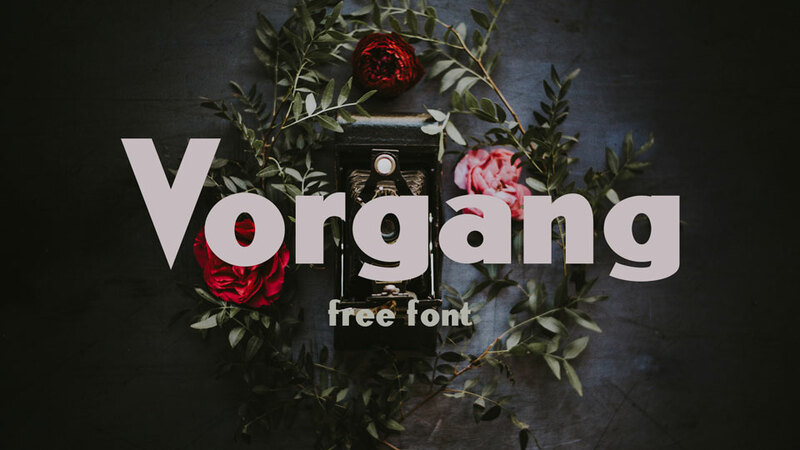 Don’t forget to check more latests free vintage fonts.